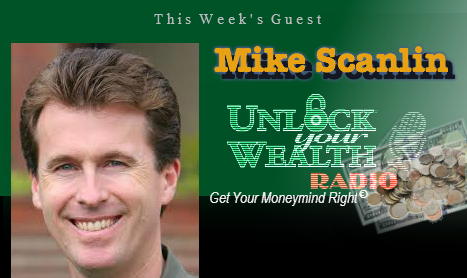 Mike Scanlin, trading expert and CEO of Born To Sell explains covered call investment tools with Heather Wagenhals, Executive Producer and host of UnlockYourWealthRadio.com live this Friday, January 10th, 2014 at 9:00am (PST). 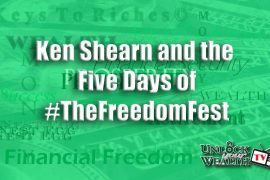 Learn more about the personal finance radio show, which specializes in a unique brand of financial literacy, airing worldwide on the Libsyn platform at http://UnlockYourWealthRadio.com. This week’s featured guest, Mike Scanlin holds a superb background working as the Director Investor for two billion dollar VC funds, Sierra Ventures and Battery Ventures including years of experience in software engineering, investment banking, and venture capital. The experience and expertise of Scanlin has lead to the development of his California-based firm, Born To Sell. 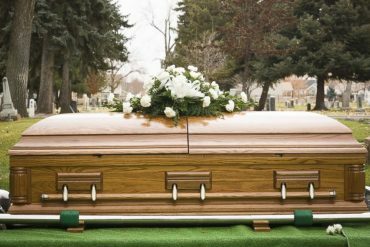 UnlockYourWealthRadio.com began on a terrestrial AM radio station in Phoenix, Arizona 10 years ago and moved to the Libsyn platform this July and is now in syndication to share a simple form of financial literacy that people can incorporate in their lives now. 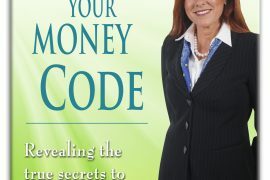 Listen in as Heather Wagenhals interviews top money experts and shares her unique money management concepts that help you get your budget in line and savings straight. With the unparalleled access from the Internet worldwide, Unlock Your Wealth Radio has grown from a listenership of local Arizona listeners to syndication heard by millions across the US, Canada, Asia, and the South Pacific. 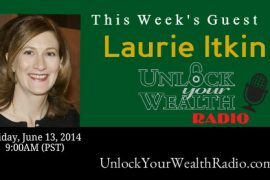 Unlock Your Wealth Radio can be heard live on Fridays at 9 a.m. to 10 a.m. PST at UnlockYourWealthRadio.com or anytime on the website and Heather’s one-minute Unlock Your Wealth Update is syndicated on radio stations across America.